Fly Fishing at its best, a well-established, self-sustaining wild fishery in three beautiful lakes within 2000 acres hosting both Rainbow and Brown Trout to 15 pounds. 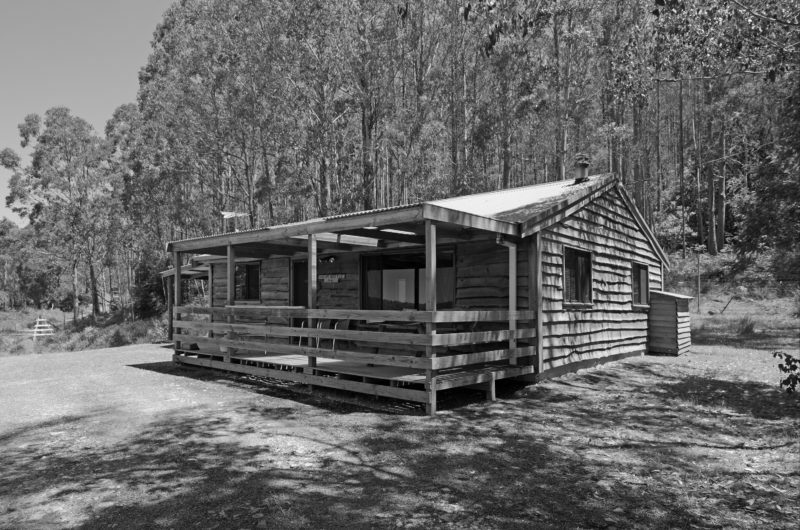 Relax and unwind in your comfortable two bedroom self-contained accommodation with wood heater, or luxuriate in the stunning owners lodge. Unpack your fly rod, don the waders and go fishing. Guiding or tuition available on request. Rod hire is available and flies are for sale. 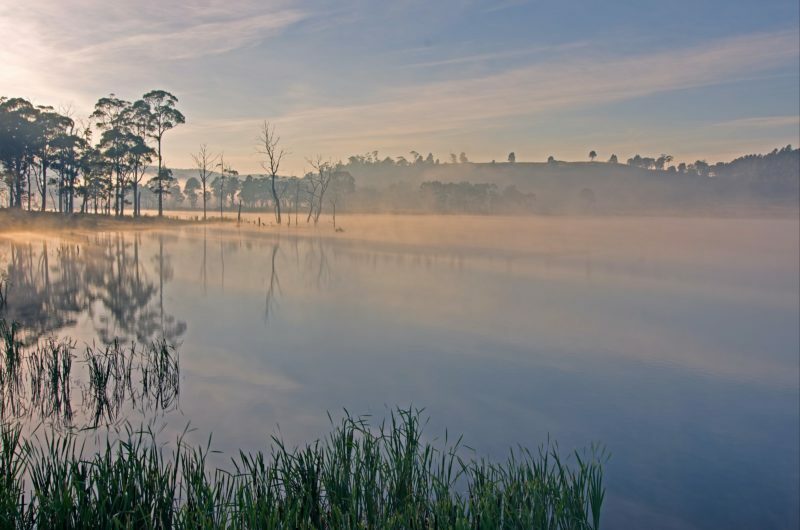 Currawong Lakes is a private fly fishing retreat and game reserve, no fishing licence is required. No noisy crowds, just you and the tranquility of fly fishing in beautiful natural surrounds. 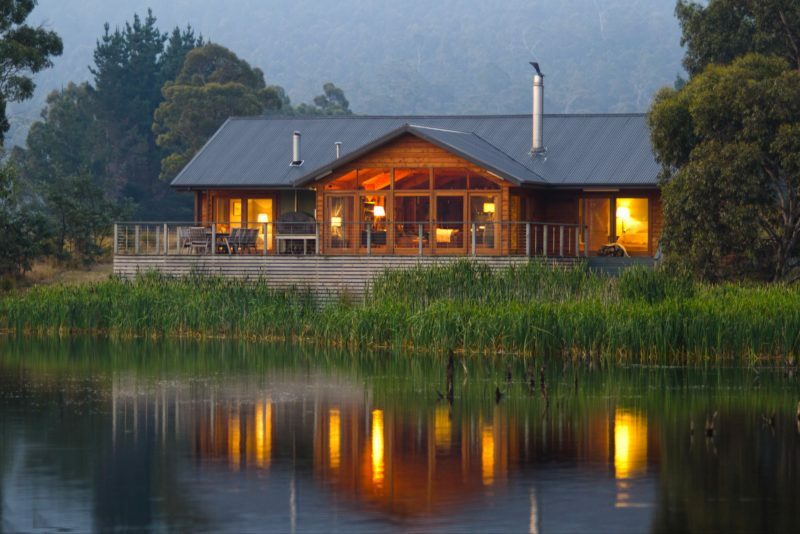 Currawong Lakes is perfect for the birding enthusiast, with 102 documented species including Tasmania’s 13 endemic. Custom built hides are ideal for photography or a relaxing afternoon. For the Sporting Clay enthusiast our dedicated ranges provide a fun challenge. See the website for more detail. For corporate events we provide accommodation for up to 25 people, a conference room and catering can be arranged.